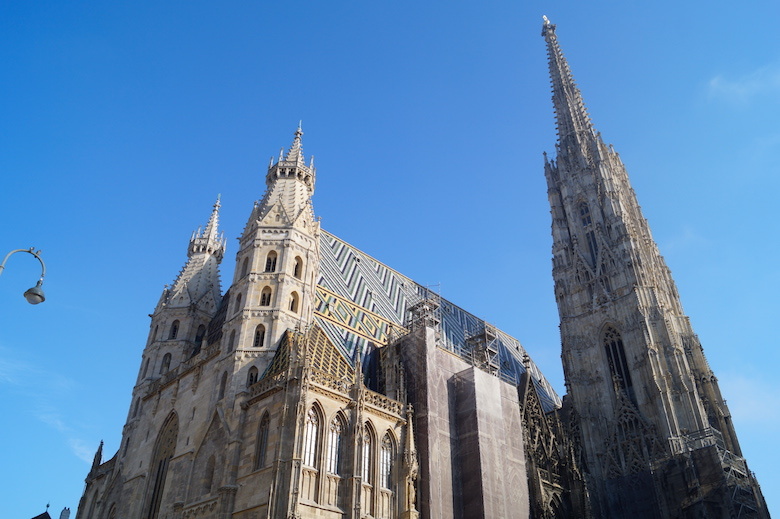 Start your sightseeing tour at the Votive Church, which was dedicated to the royal couple Emperor Franz Joseph and Empress Elizabeth in 1879, before heading to the main building of the University of Vienna, the oldest one of the German speaking countries. 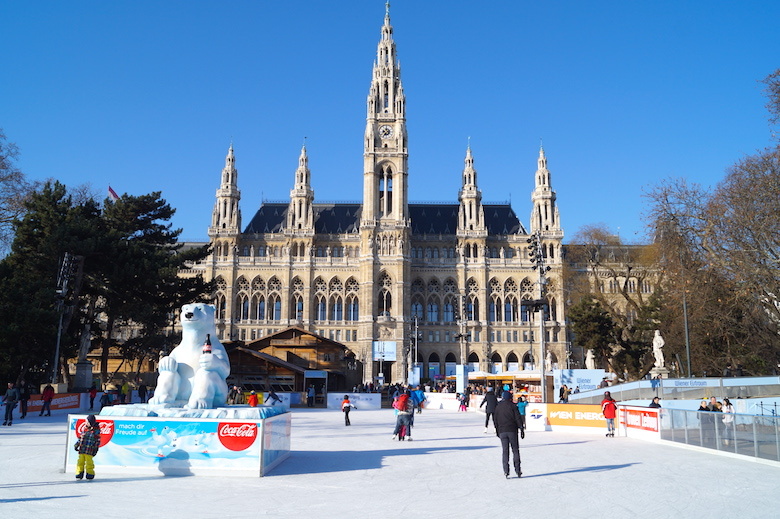 Continue your way to the Vienna City Hall where you will find a huge ice skating rink in front of the building in winter. 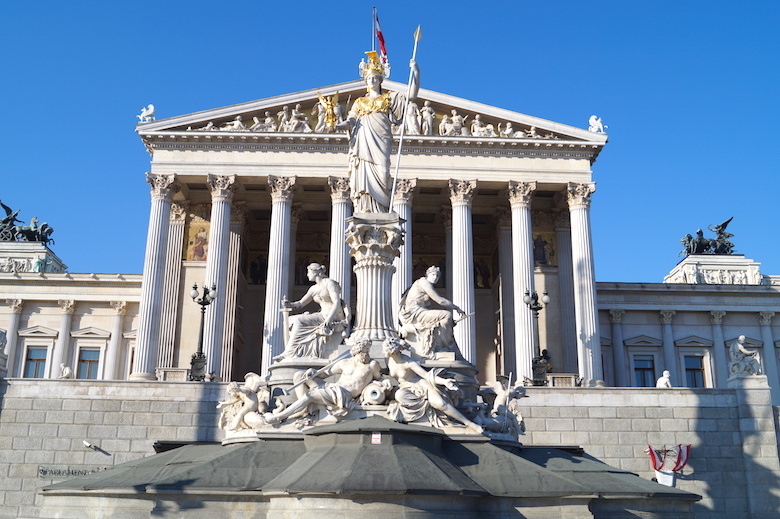 Next to the Town Hall is the Burgtheater, the Austrian National Theatre which was created in 1741. Next on your list should be the impressive Austrian Parliament Building with its 13,500 square meters and more than 100 rooms. In front of the building is the Volksgarten, a public park in which the Empress Elizabeth Monument is located. On the left of the Parliament Building there is the Palace of Justice the seat of the Supreme Court of Austria. If you continue walking along Burgring you will find two of the most famous museums in Vienna the Natural History Museum and the History of Art Museum. A lot of other museums like for example the Leopold Museum and the MUMOK can be found in the Museumsquartier, the eighth largest cultural area in the world. One of the highlights of every Vienna tour should come next. Explore the Hofburg (the former Imperial Palace) which was built in the 13th century. 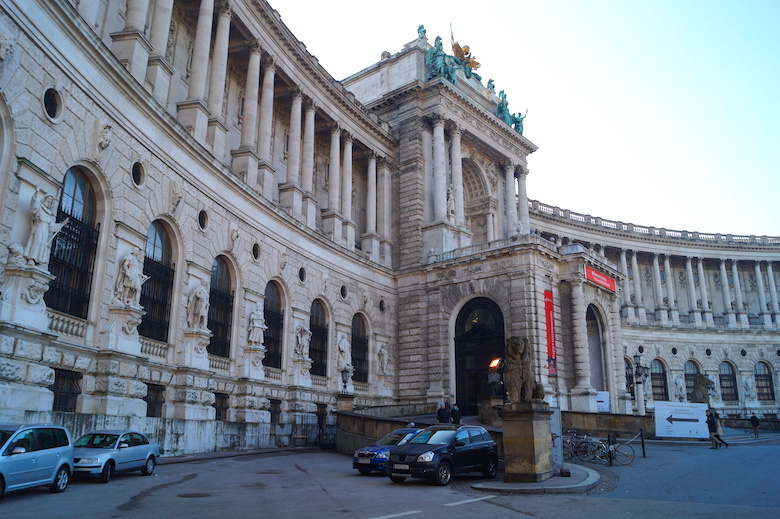 The Hofburg houses the Imperial Library, the Festival Hall Wing, the Winter Riding Schooland the Palm House. Don’t forget to visit the Internal Castle Square, St. Michael’s Square and the Heldenplatz. Now it’s time for some shopping. Walk along one of the most famous shopping streets in Vienna Kohlmarkt and spend your money in the numerous luxury boutiques. Continue your way along the popular street Graben with its fountains, the Pestsäule and St. Peter’s Church. After a long walk it’s time to take a break. 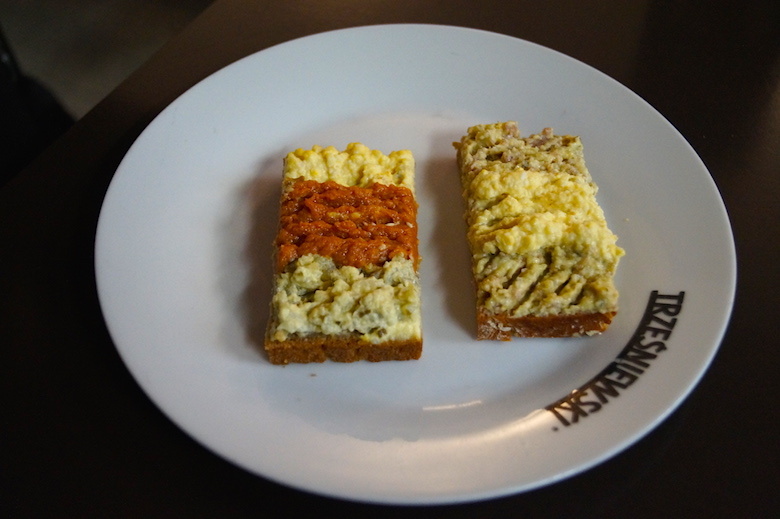 Take a piece of the traditional Sachertorte at the really famous café Hawelkawhich opened in 1939 or try one of the delicious sandwiches at Trzesniewski, a restaurant of long lasting tradition. At the end of the Graben you will find Vienna’s famous landmark and most important religious building St. Stephen’s Cathedral. Walk along Neuer Markt with its numerous shops till you reach Albertina, a museum which houses one of the largest and most important print rooms in the world. Next to this museum you will find the stunning Vienna State Opera. 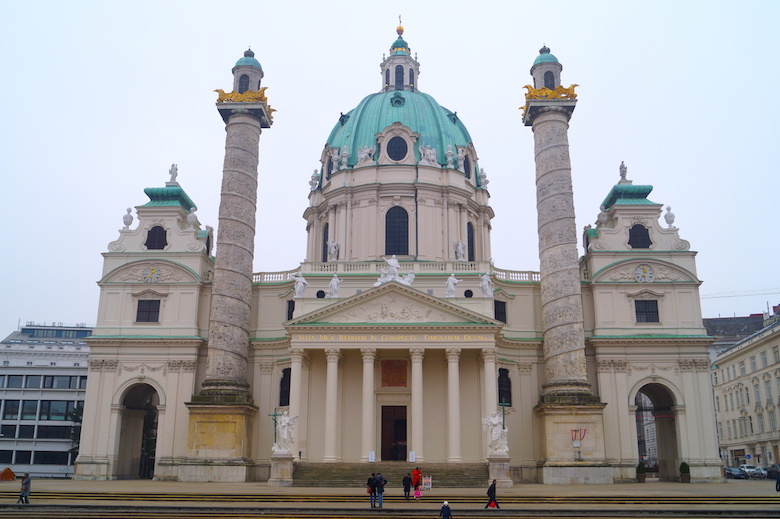 The next stop is Karlsplatz with its iconic St. Charles’ Church, Vienna’s most amazing baroque church built in 1737. On the left you will find the Vienna Museum where you will get to know more about the history of the city. Five minutes from the museum you can admire the Schwarzenbergplatz with its Soviet War Memorial and a few hundred meters behind you can visit the Belvedere Palace which served as summer residence for Prince Eugen von Savoyen. Go back to Karlsplatz and take the subway number 4 in the direction of Hütteldorf. Get off at the station Schönbrunn to see one of Vienna’s highlights Schönbrunn Palace. Get a look inside the massive rooms, stroll along the sculptured gardens or just visit Vienna Zoo. In the evening you can have dinner in one of the countless restaurants of the famous Naschmarkt and dance all night long at the legendary bar Tanzcafé Jenseits in the sixth district.